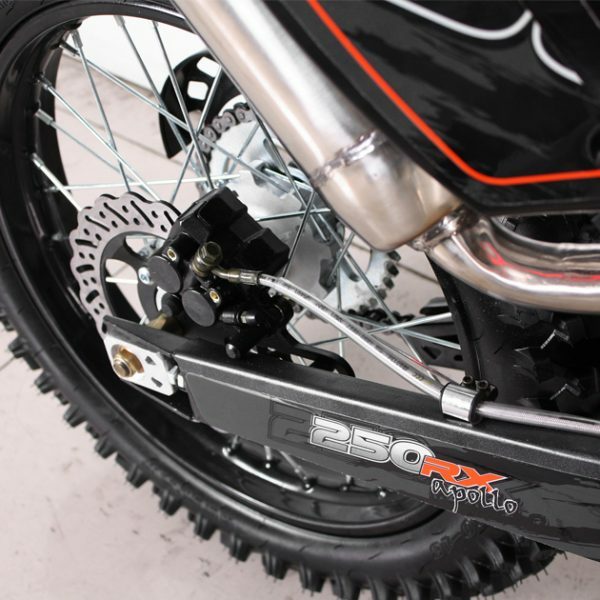 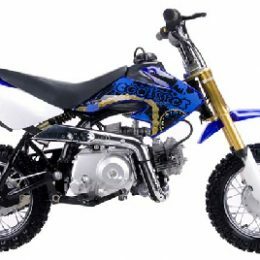 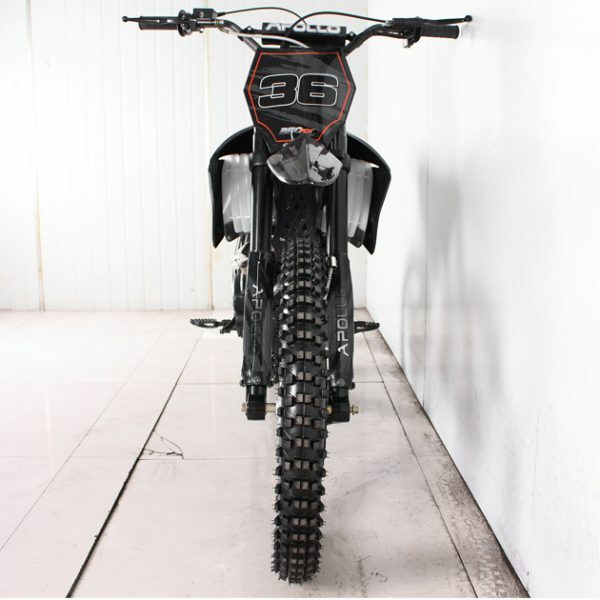 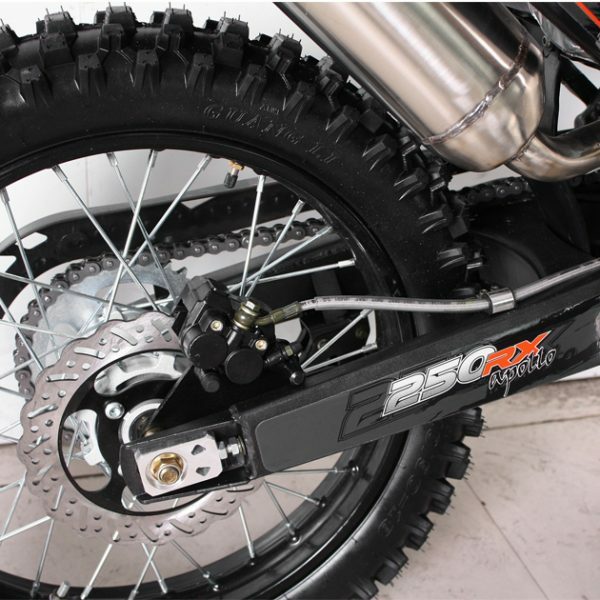 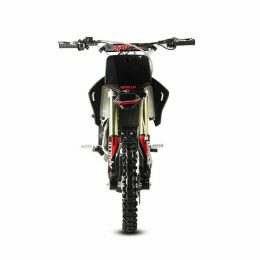 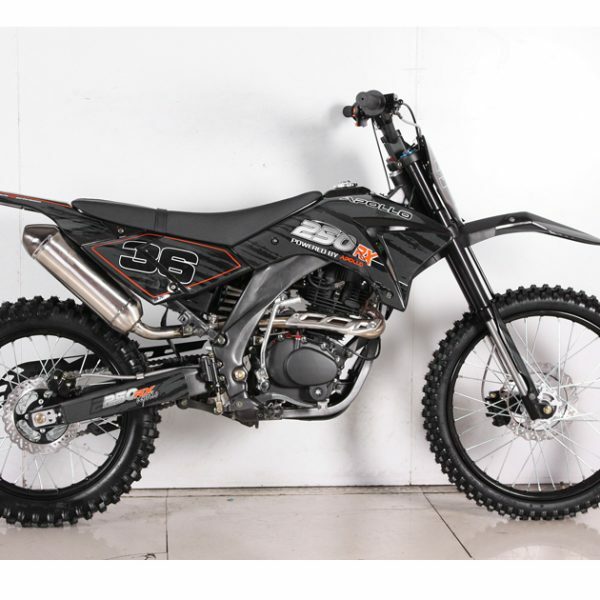 Roketa AGB-36-250 dirt bike is a great model which come to improve Roketa’s dirt bikes collection. 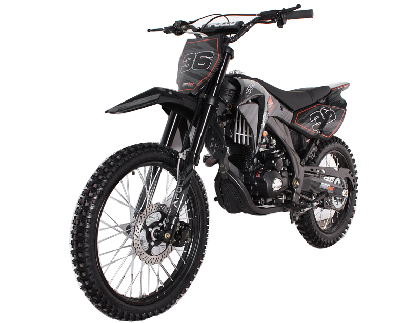 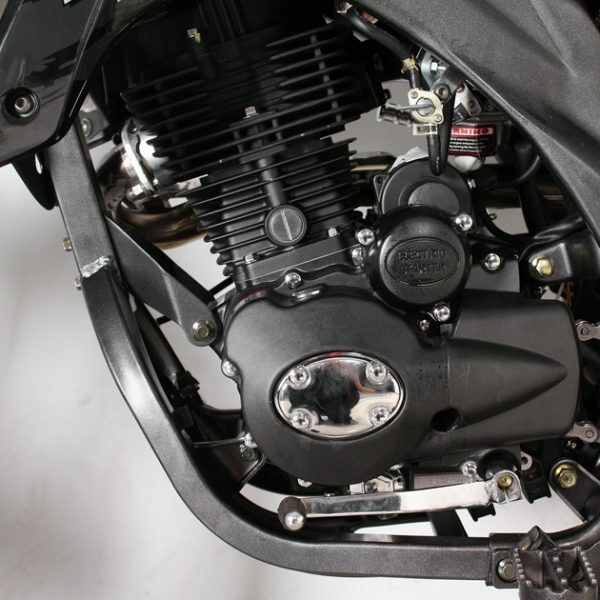 This model is equipped with a air cooled 250cc, 4 stroke single cylinder engine to give you enough power for a great riding. 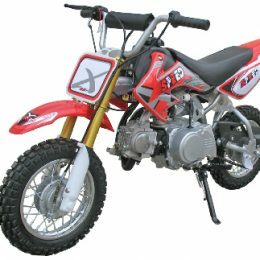 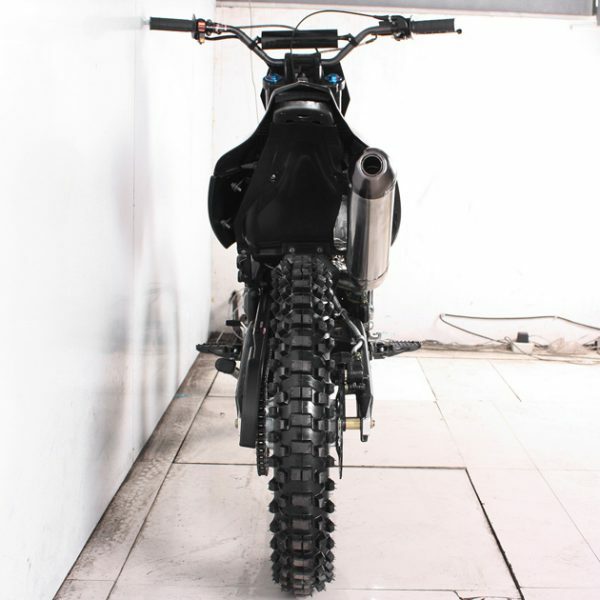 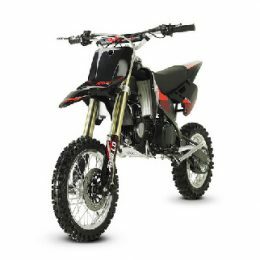 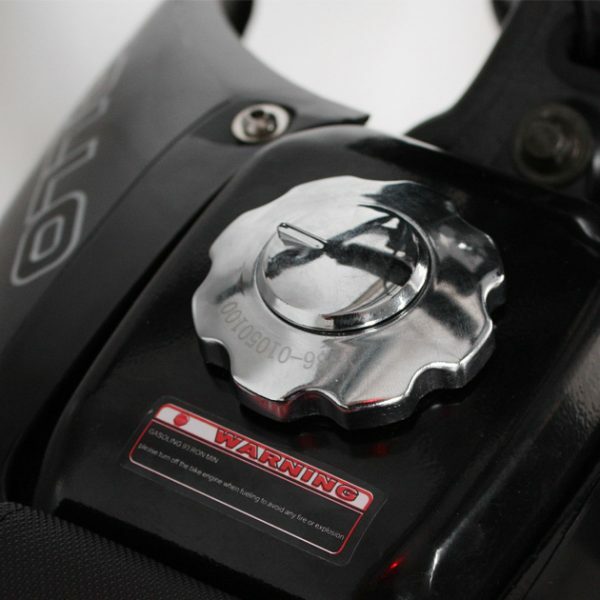 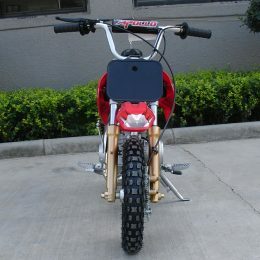 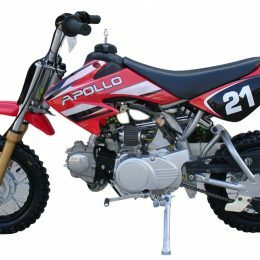 You do not have to worry about safety measures, as this type of dirt bike meets all requirements for a safe riding. 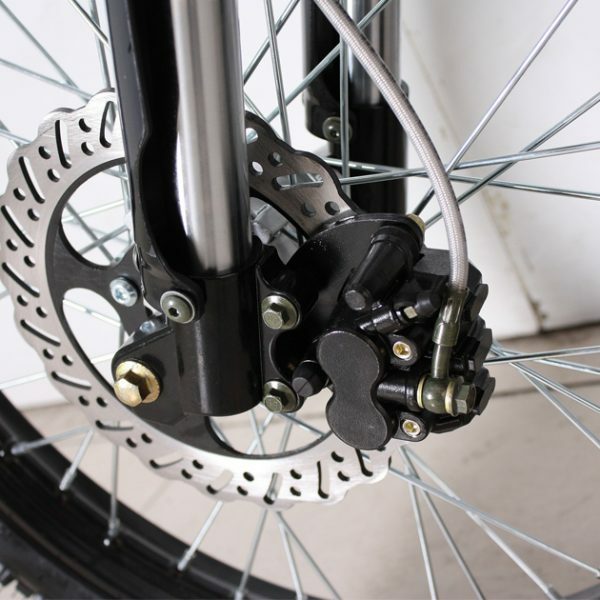 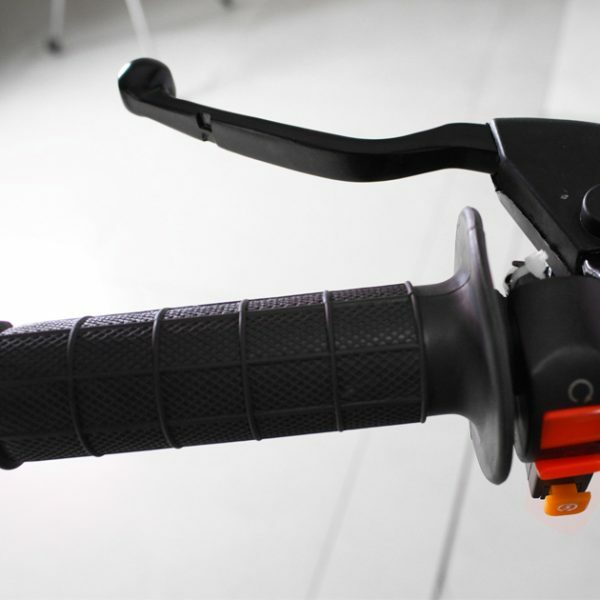 So, it has front and rear disc brake, allowing you to stop in any circumstances. 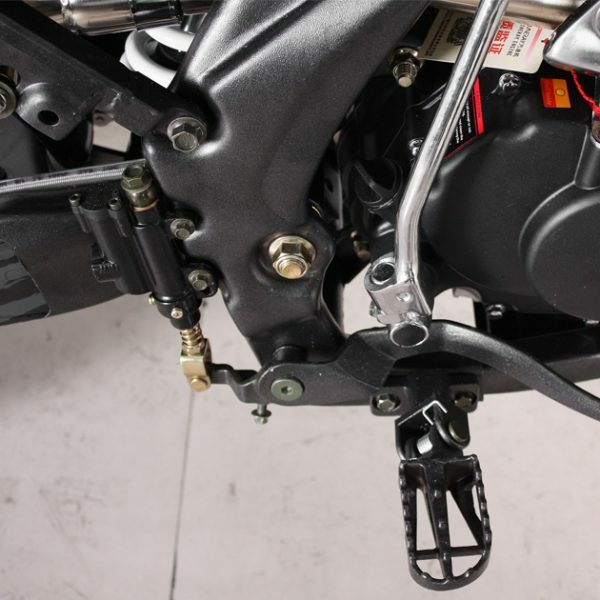 Kick and electric start ensure a easy operation. 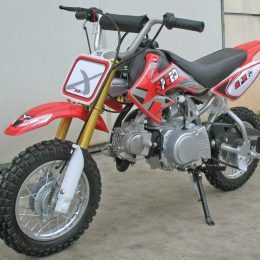 Maximum speed it can reach is 115 km per hour.